So here we are again. I've been here before, in a postpartum body that doesn't feel like mine, but this time I am not discouraged. This body of mine grew a healthy baby boy for nine months- what a miracle- and I won't be down about that. I will give myself grace, and TIME, to get back to where I was. So above is my reverse transformation. In the best shape of my adult life at this time last year, to 36 weeks pregnant, to now, postpartum and up 40 lbs. I've been following 21 day fix for just over two weeks, with a three day Easter candy break, oops. I've lost over 5 inches in my waist in that short time and almost 5 lbs. while exclusively BF Sawyer with no drop in supply and I'm continuing this round until the end of the month where I will share my results from this first round. But this program works, if you do the workouts and watch your nutrition. All of that to say, I am hosting a Mommy Bootcamp, starting on May 1. You can be a mommy of littles, of bigs, a grandma or a dog mama. Or not a mama. I don't care, but I'd love to have you join my first postpartum group! 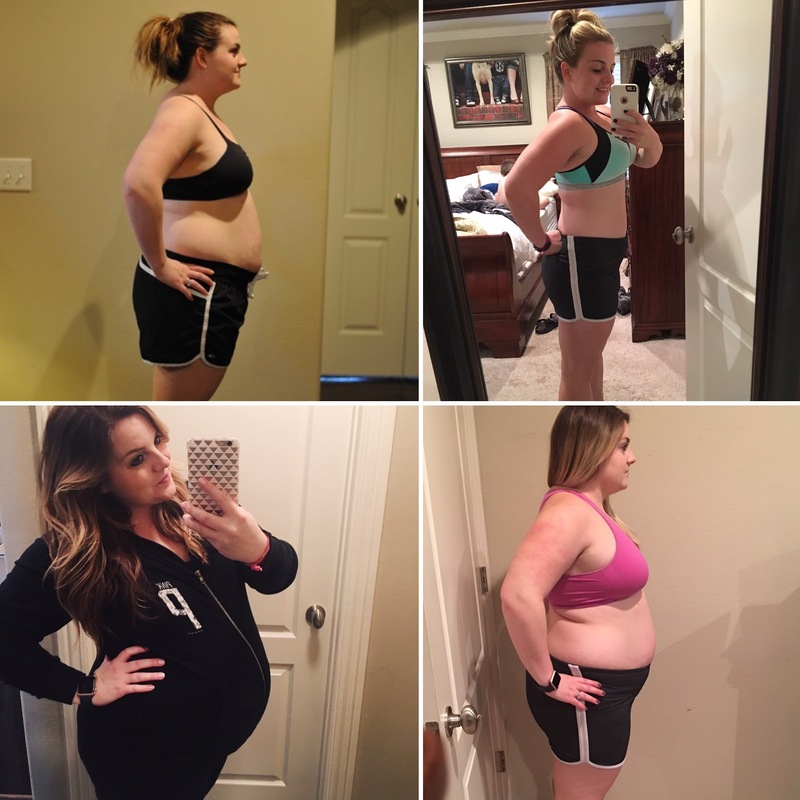 You'll get workouts (program of YOUR choice), nutrition program with the containers, Shakeology (if you want it) and accountability and support. I've started doing one-on-one check ins with my challengers too if you feel like that's something you need because I definitely need that accountability. You can email me (jennachoosingjoy@gmail.com) for more info. I've done this before, I know the programs work, I will do it again. And I want YOU to join me. Top half is my very first before and my 3 year after that I maintained!